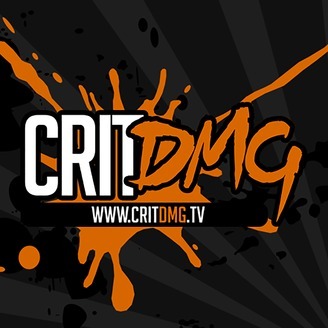 The CritCast, brought to you by the team behind critdmg.tv! 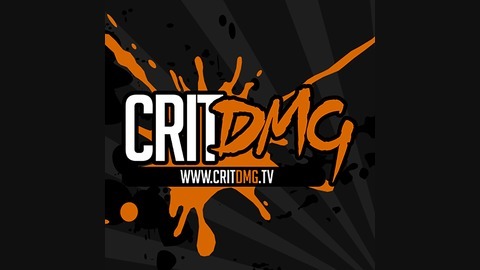 We discuss a range of video games related topics and provide a unique twist on games journalism with socially engaging, critical damage content! Hosted by Hope "Muse Shake" Corrigan, Nick "Dooba" Getley, and Matthew "HYP3R" Raspe.